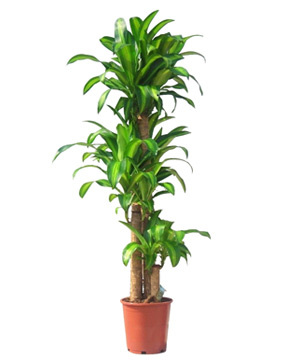 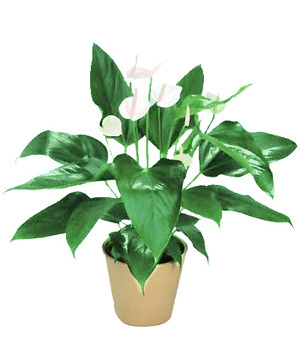 Five Peace Lily, 0.4-0.6 m,ceramic pots. 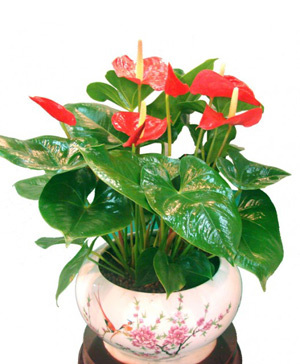 Peace lily means a successful career and smooth sailing in China. 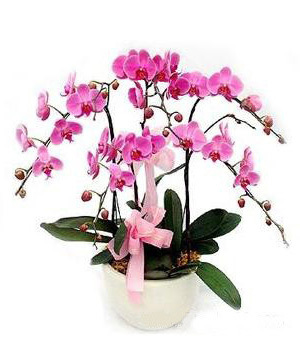 Please note floral vase design may vary. 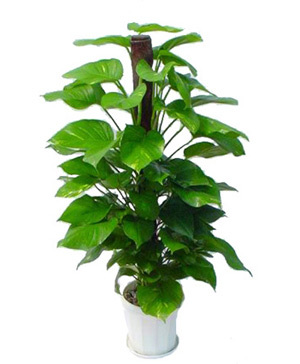 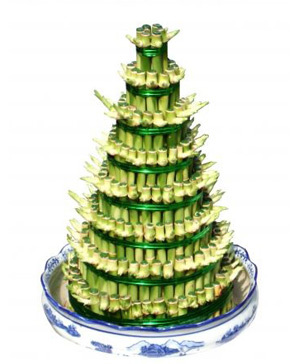 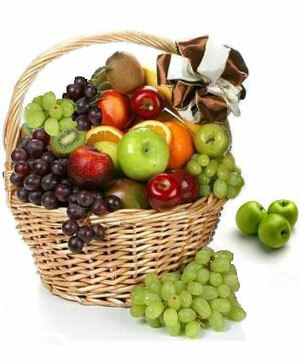 Please order two day in advance, due to natural growth problems plantation has its natural characteristics, so the photos for reference only.